Sorry sa outfit... wala akong ka-hangover-hangover sa Japan, hehehe. 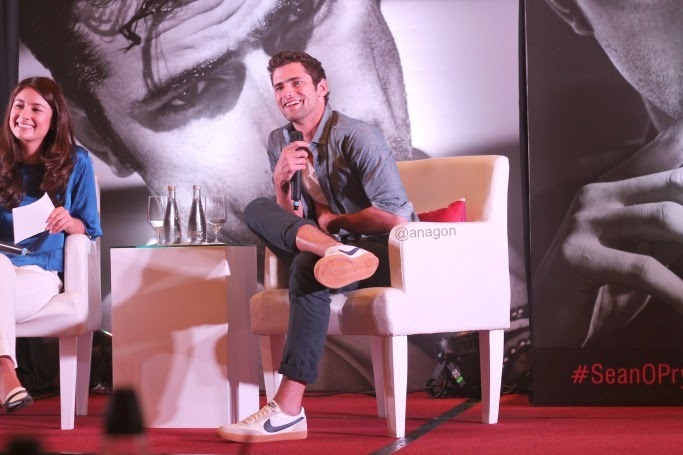 The different faces of Sean O'Pry, hehe, earlier at the press conference for Penshoppe. "Be true to yourself. Because only then can you be truly happy." "When I was asked by my grandfather what I want to become, I told him I want to be a good and fair man." "I still can't believe it! After this, I am going to get a glass of wine and take a deep breath!" 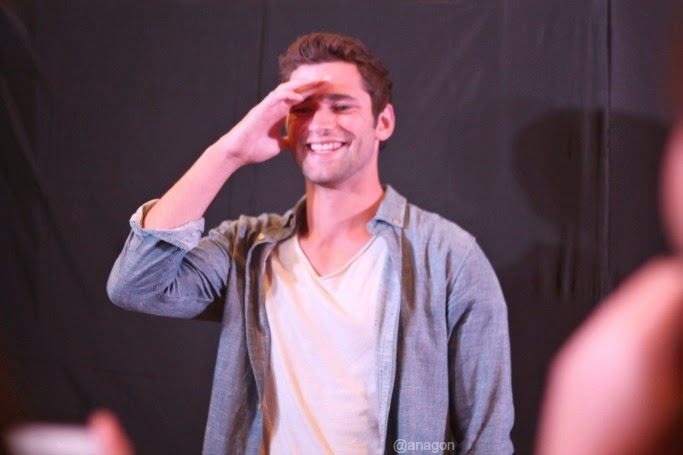 Yey for photo ops! 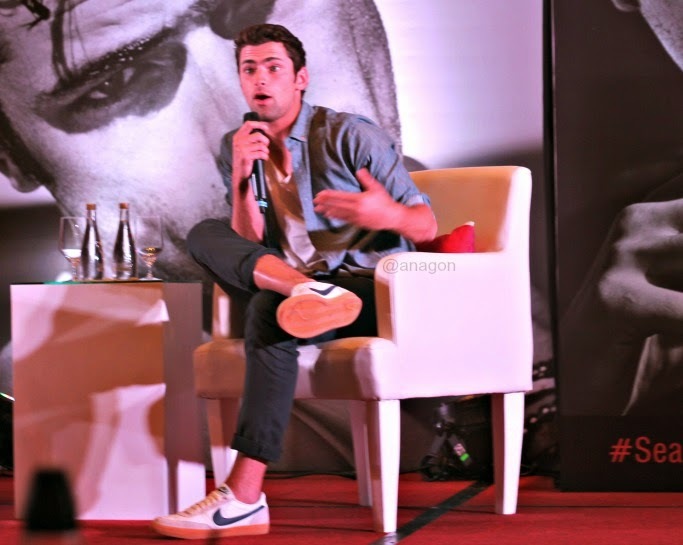 Sean O'Pry is the most accommodating celeb I've ever met! 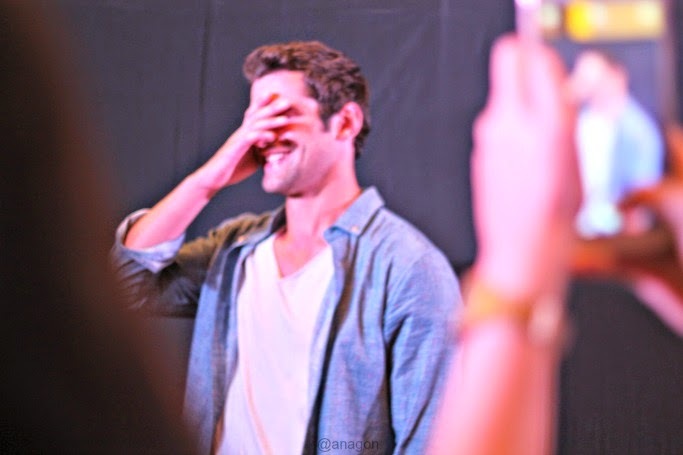 After the Q&A, he left the stage and shook hands with EVERYONE in the venue. Grabe! 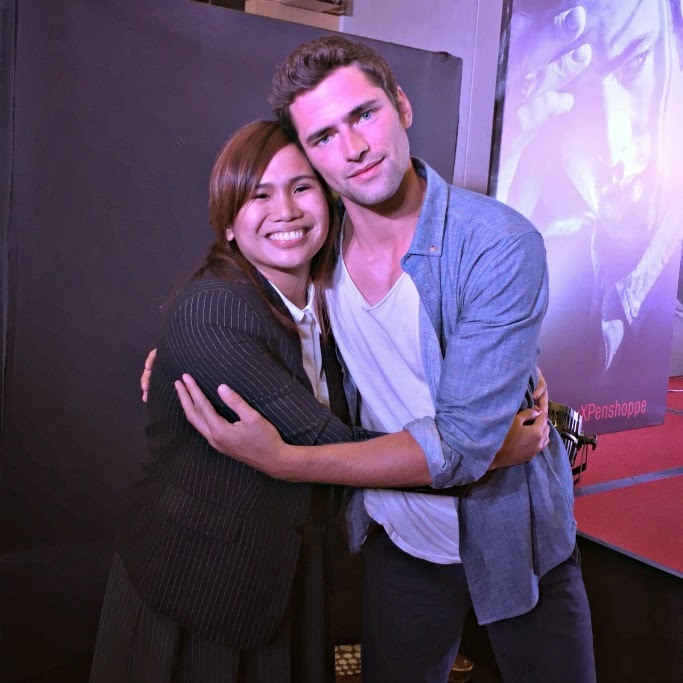 I had the most kilig chance to meet Penshoppe's newest brand ambassador Sean O'Pry earlier during the brand's presscon. The 25-year-old stunner became more popular for being Taylor Swift's "next mistake" in the pop star's 1989 music video Blank Space. 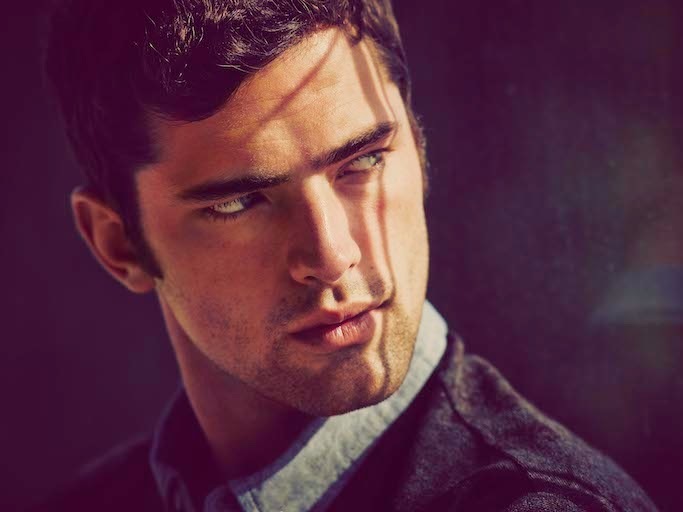 But aside from this big exposure, Sean O'Pry is already a runway mainstay--he walked for prestigious brands like Yves Saint Laurent, Givenchy, Chanel, and Louis Vuitton in fashion capitals New York, Paris, and Milan. 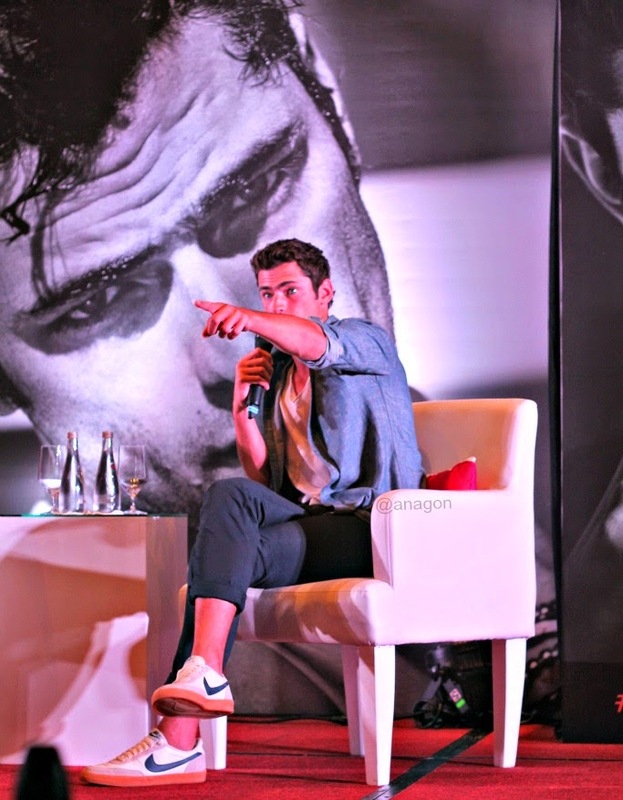 He was also the face of Calvin Klein, Armani, and Versace. 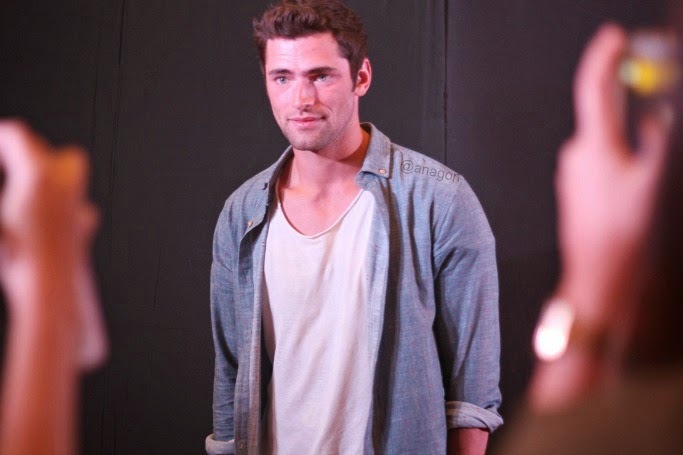 Forbes proclaimed the Sean O'Pry as the most successful male model and is currently at the top of models.com's male models list. 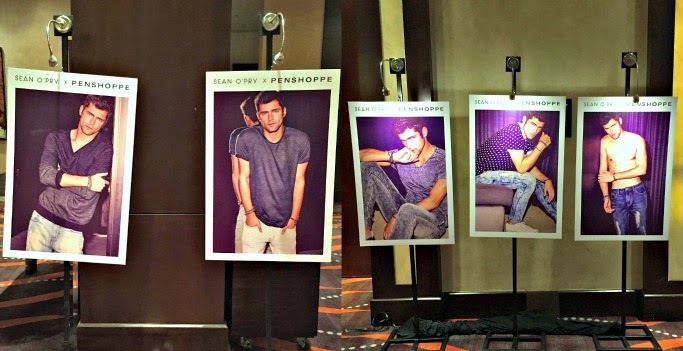 For Penshoppe, Sean O'Pry will walk the runway tomorrow (April 11) for Penshoppe's Denimlab Fashion Show at the SMX Convention Center Manila. 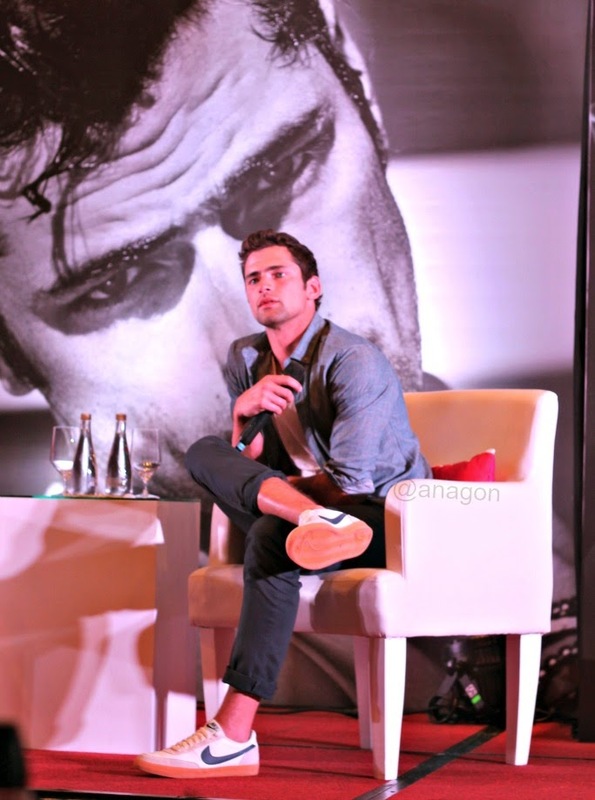 He already spent a few days in the country for his campaign shoot in El Nido, Palawan. 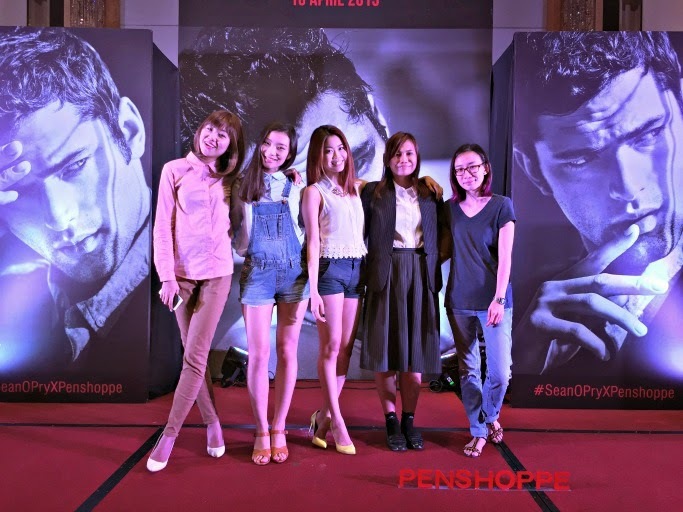 Penshoppe has over 300 branches in the Philippines, Indonesia, Saudi Arabia, and other Gulf Cooperation Council (GCC) countries. Visit the official Penshoppe website at http://www.penshoppe.com or follow them on Facebook: www.facebook.com/penshoppeofficial, Twitter: http://www.twitter.com/penshoppe, and Instagram: @penshoppe_official.